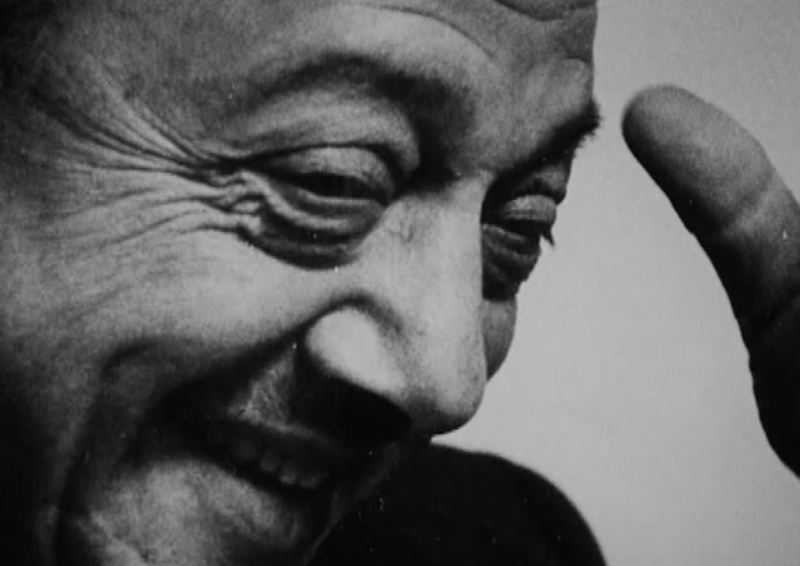 I found and watched a documentary about Mel Blanc today, entitled “Mel Blanc, Man of a Thousand Voices“, and I wanted to share it with you as well. This one man has given me and countless other people so much joy over the years, that I can’t thank him enough. He’s gone, but knowing the kind of person he was, I’m sure he would have appreciated my thanks and would have been glad to say hi to me, if we’d have met, just as he did with all his fans. 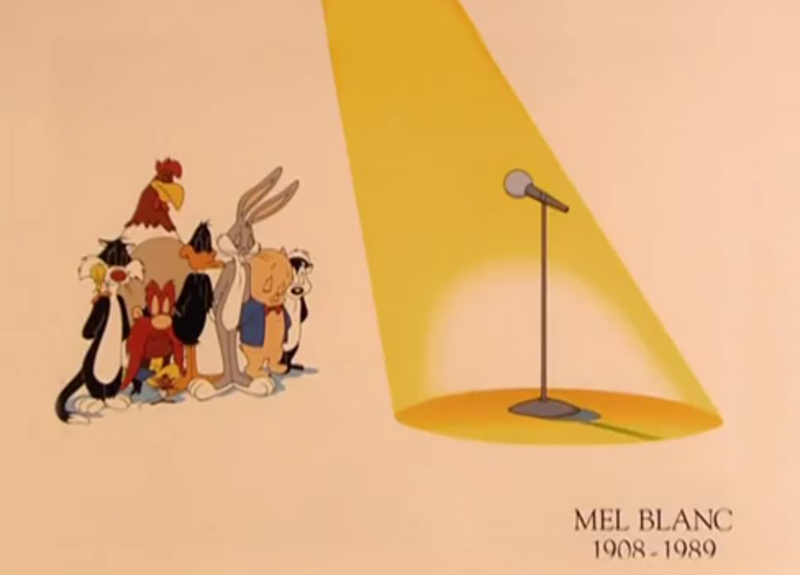 Photos used courtesy of Mel Blanc and Warner Brothers. had no idea there only was one man stretching his lungs behind the curtains all the time! Yes! 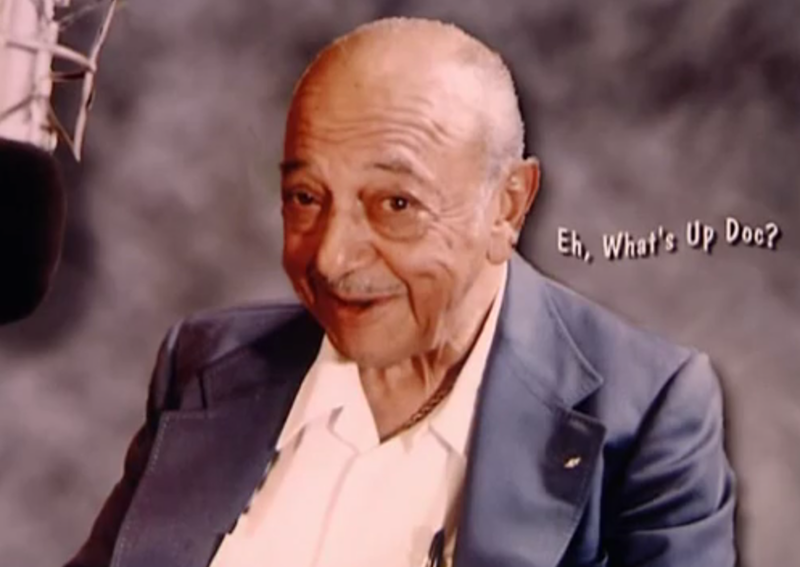 A great man of many characters.